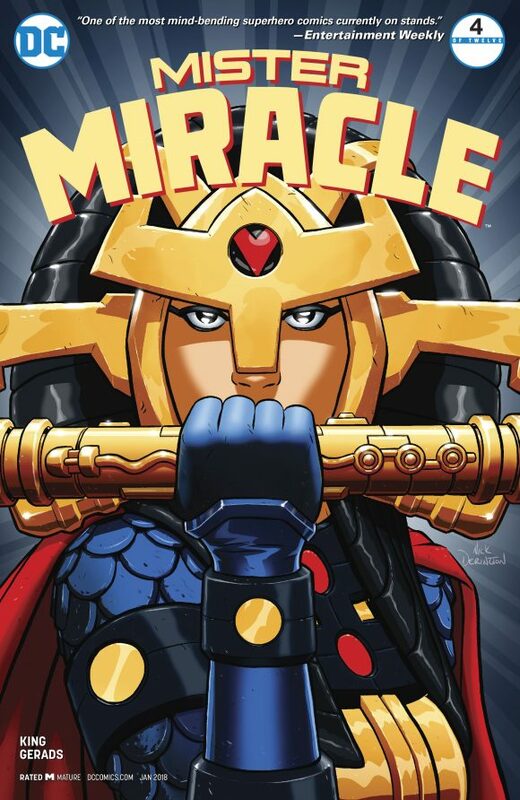 Mister Miracle #4, DC. Tom King and Mitch Gerads’ limited series is superb. Read it. Daredevil #595, Marvel. 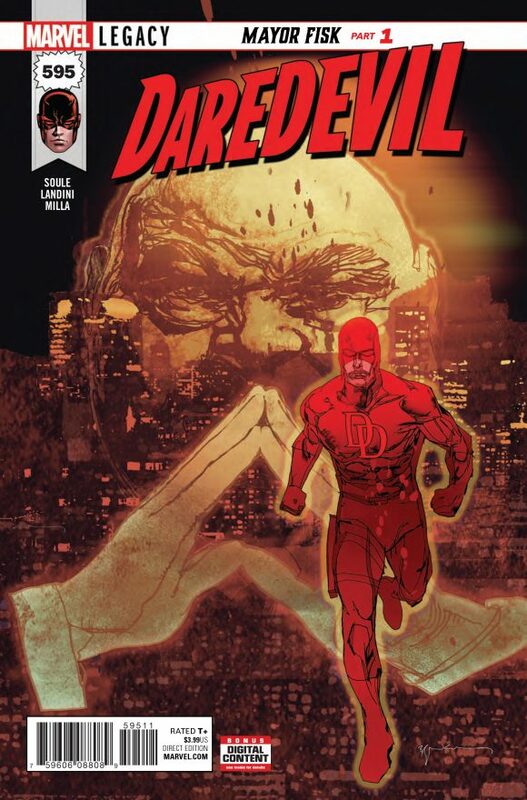 Matt Murdock meets Marvel Legacy and it’s Daredevil’s worst nightmare: Wilson Fisk is the mayor. 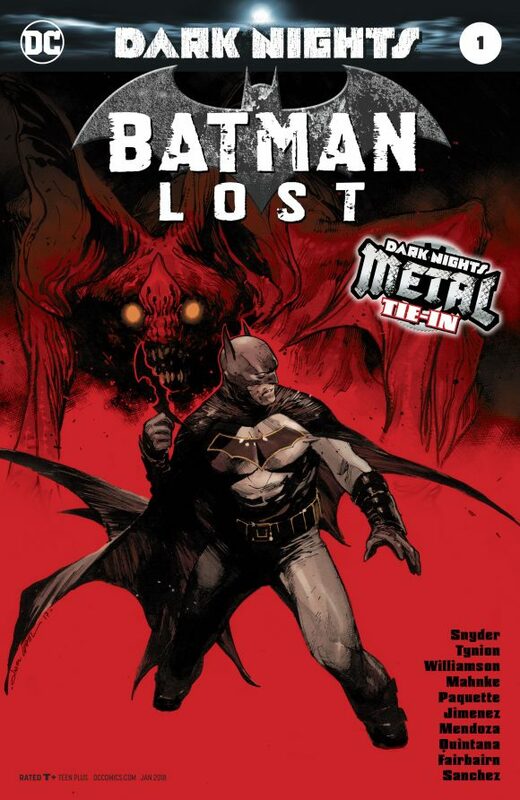 By Charles Soule and Stefano Landini. 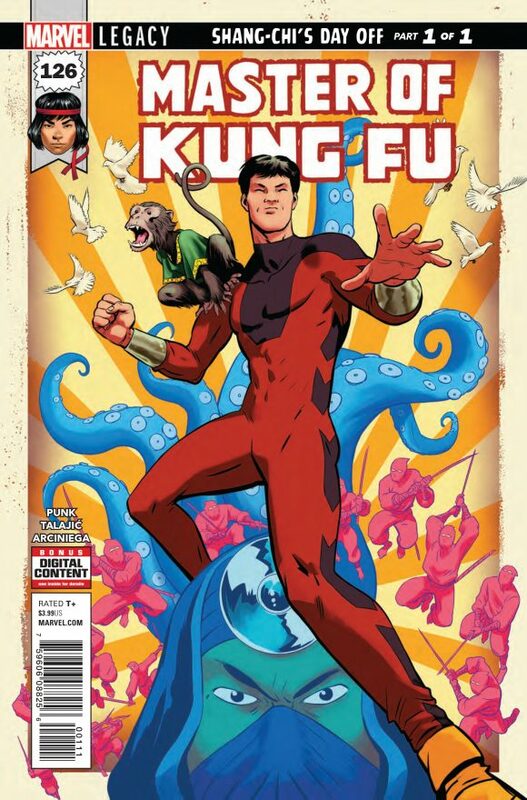 Master of Kung Fu #126, Marvel. This is one of those Marvel Legacy one-shots that kinda, sorta picks up where previous series left off (in spirit, really) and uses so-called legacy numbering. It’s a gimmick but a neat one, and this issue, by former WWE champ CM Punk and Dalibor Talajic, looks like fun. (Click here for a SNEAK PEEK.) I also think I need to go pick up a Shang-Chi trade. Die Kitty Die: Hollywood or Bust #3, Chapterhouse. Dan Parent and Fernando Ruiz are having the time of their lives sending up Archie and the comics industry in this bawdy series. I just typed the word “bawdy.” What year is this? 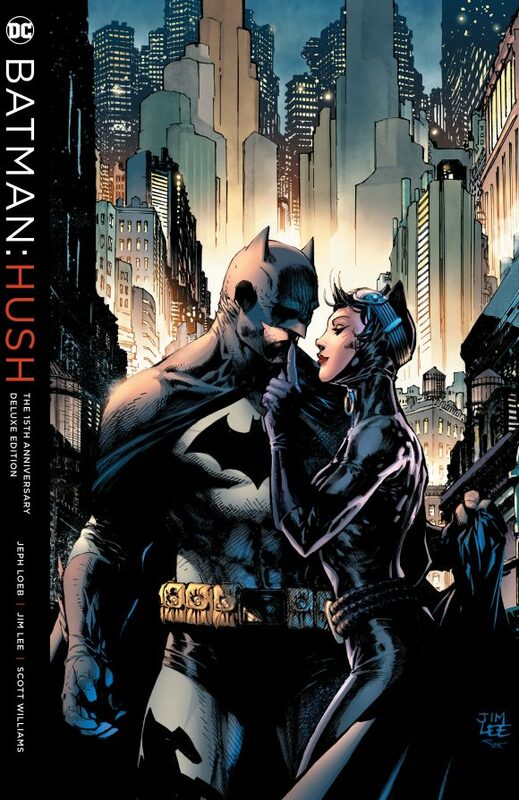 Batman: Hush 15th Anniversary Deluxe Edition, DC Comics. Loeb and Lee’s Batman classic is a favorite, so I’m glad to see it back in print in a fancy new hardcover collection. 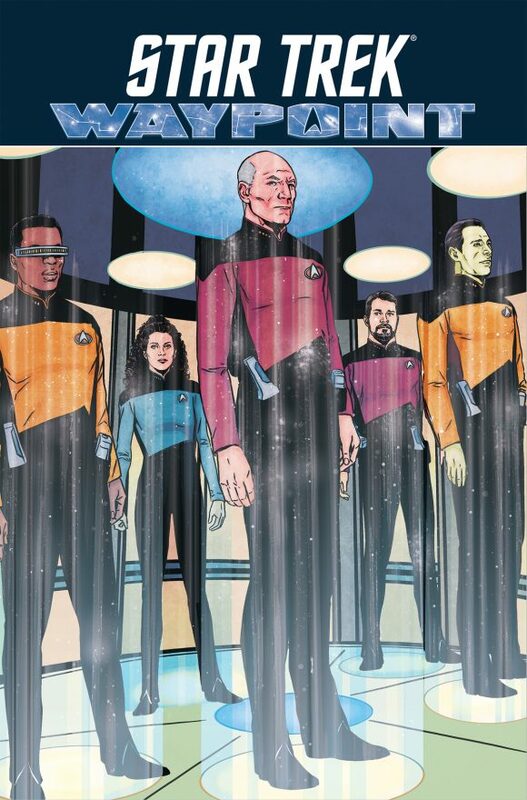 Star Trek: Waypoint TPB, IDW Publishing. This Trek anthology series featured stories from all the different TV series, by a huge array of great talent. I feel like it might have gotten a little overlooked: Very much worth seeking out. 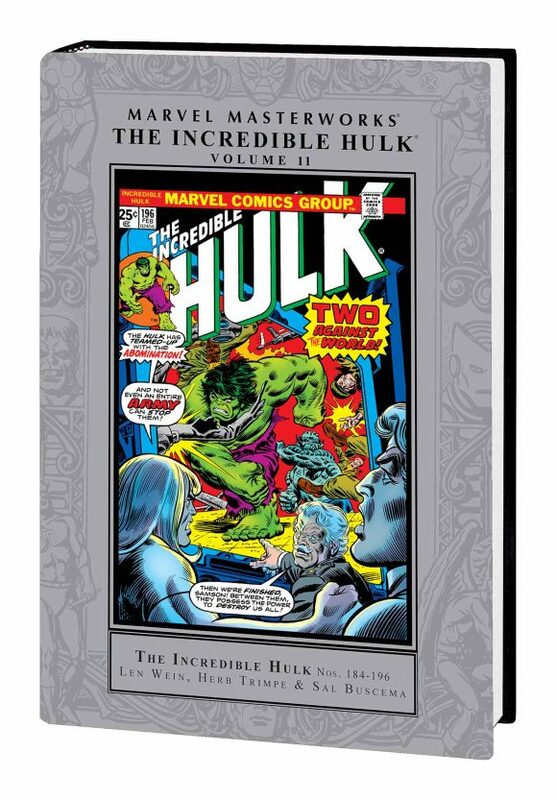 Marvel Masterworks: The Incredible Hulk Vol. 11, Marvel. This hardcover volume kicks off one of my favorite childhood runs of comics, the Len Wein/Sal Buscema Incredible Hulk years. These comics for me are comforting like a warm blanket.